Haughey Joinery Ltd was established in 1974. 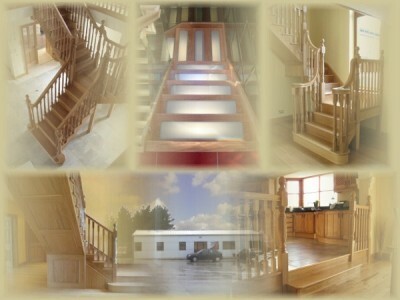 With Over 40 years experience we at Haughey Joinery are Donegal's leading stair manufacturers. Call to our showroom at Listillion, Letterkenny, where there are stair samples on display, along with samples of our internal doors, mouldings, 57mm Pre-Hung external doors and windows. With over 60 doors on display there are loads of great offers. Call in to our showroom in Listillion, Letterkenny, or contact us to discuss your individual requirements.